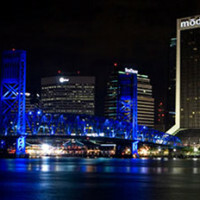 As Jacksonville’s leading pain management practice, we specialize in customized solutions for acute and chronic pain. We are dedicated to improving your quality of life through our comprehensive process of systematic evaluation, diagnosis, and treatment of your pain. Finding the cause and effectively treating your pain is our primary goal. 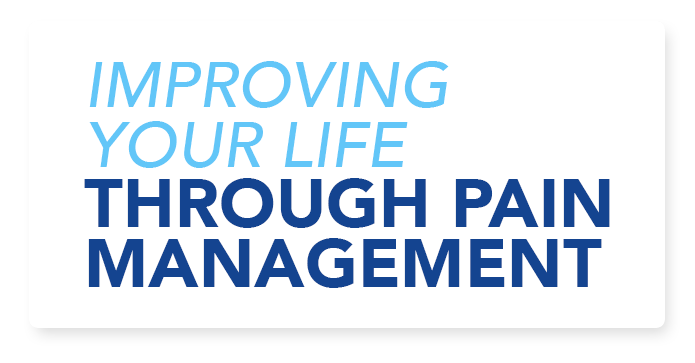 Riverside Pain Physicians in Jacksonville come from the highest levels in pain management treatments and pain management education. 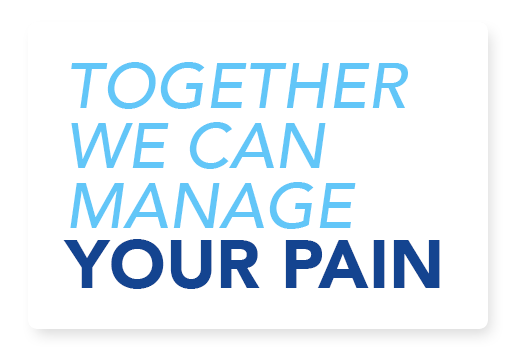 Riverside Pain Physicians specializes in minimally invasive, multidisciplinary pain treatment options to help our patients choose to live pain free. Watch Riverside Pain Physicians working with First Coast Living to bring up to date pain treatment information to our community. Riverside Pain Physicians has seven convenient locations to serve you. 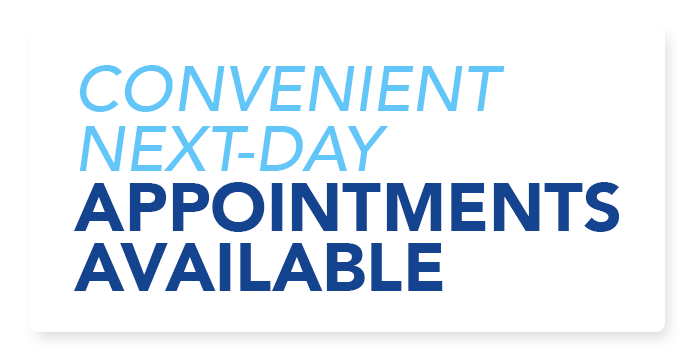 Please call 904-389-1010 and we can help you make an appointment. enjoy life a little better!! Thank youl!! " 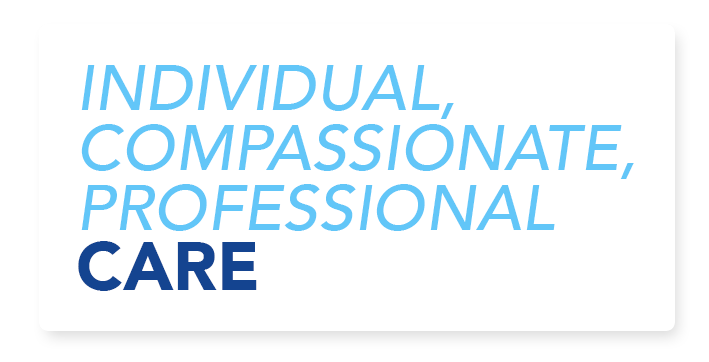 help their patients have a better quality of life. Best Pain Physicians in North Florida. I wouldn't trust anyone else with my pain needs. Thanks for the support and care. " that I am not alone in this process."